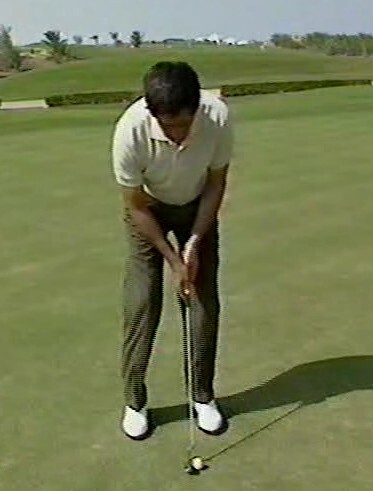 This comes from Seve's great video tape "The Short Game". If you find a copy somewhere go get it! why should the stance be slightly open ?